We have been asked by Blackpool Libraries to take the Raspberry Pi on the road! So we have assembled the circus and loaded up the car with lots of great Raspberry Pi goodies! We will be travelling to other libraries around the Fylde coast, and we start the tour at Moor Park Library on February 14th at 10am, for a free 2 hour taster of Raspberry Pi. 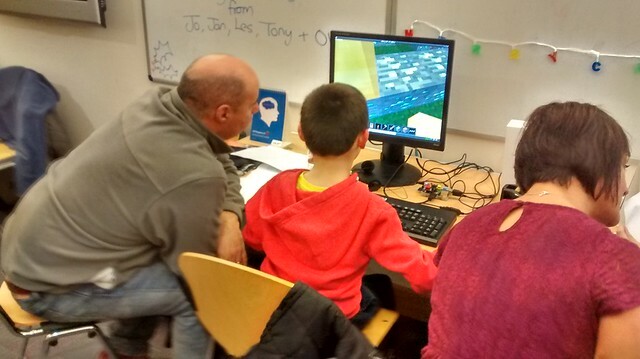 This is as well as running the next Raspberry Jam on February 21st at Palatine Library, Blackpool! So now every month there will be double the chance to sample the Raspberry Pi in Blackpool! You can claim your free ticket below!